His unwavering desire to earn a college education ultimately led him to Shaw University in Raleigh, North Carolina where the all-state high school football player would earn an athletic scholarship after being told there was no room for him on the team. Gary went on to become the co-captain of Shaw’s football team during the 1969, 1970 and 1971 seasons. Earning a Bachelor’s degree in siness Administration, Gary went on to North Carolina Central University in Durham, North Carolina where he earned a Juris Doctorate in 1974. Upon earning his law degree, Gary returned to Florida with his childhood sweetheart, Gloria, now his wife. 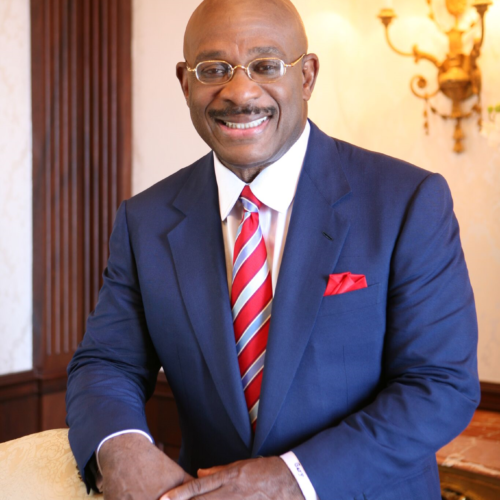 Gary was admitted to the Florida Bar in 1974 and opened his hometown’s first African American law firm with the help of Gloria, who assisted him at his new practice. Gary’s practice has since grown into the thriving national partnership known as Gary, Williams, Parenti, Watson and Gary, P.L.L.C., consisting of 37 attorneys, a team of paralegals and a professional staff of over 100. The firm operates out of three of fices. Two of the three of fices are located on the St. Lucie River in historic downtown Stuart, Florida; one of which is the former Pelican Hotel where Gary worked as a dishwasher during his teenage years. The third of fice overlooks the Indian River Lagoon in Fort Pierce, Florida.